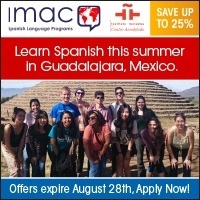 Querétaro is the cradle of the Mexican Independence. 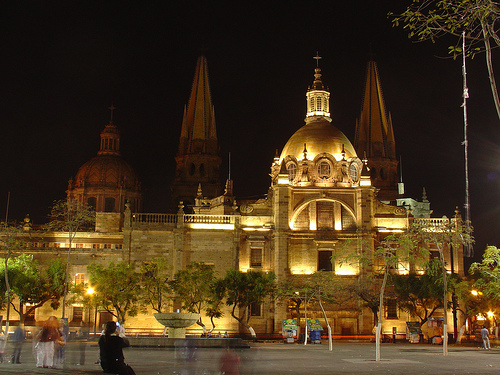 You can experience the colonial period of Mexico visiting Querétaro centre. 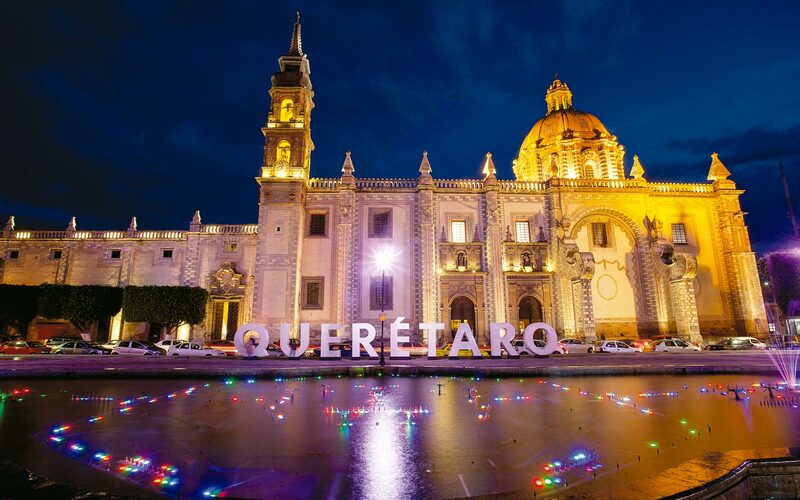 Currently, Querétaro is the first destination without a beach that has the largest number of Mexican tourists. Querétaro is the. cleanest, safest city in Mexico.